I am Chris Tocco Halton, a full time licensed real estate salesperson for Keller Williams Hudson Valley Realty, and could not have found a better or more honorable company for which to work. I grew up in Blauvelt, NY and have lived in Bardonia, NY for 23 years. 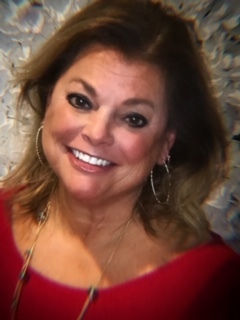 As a realtor specializing in local residential properties, I will bring abundant energy, creativity, dedication and personal knowledge to my work. You can be assured that I will stay on top of all the details of a deal, and provide a smooth and easy going transaction. Please don't hesitate to call my cell because I look forward to hearing from you.